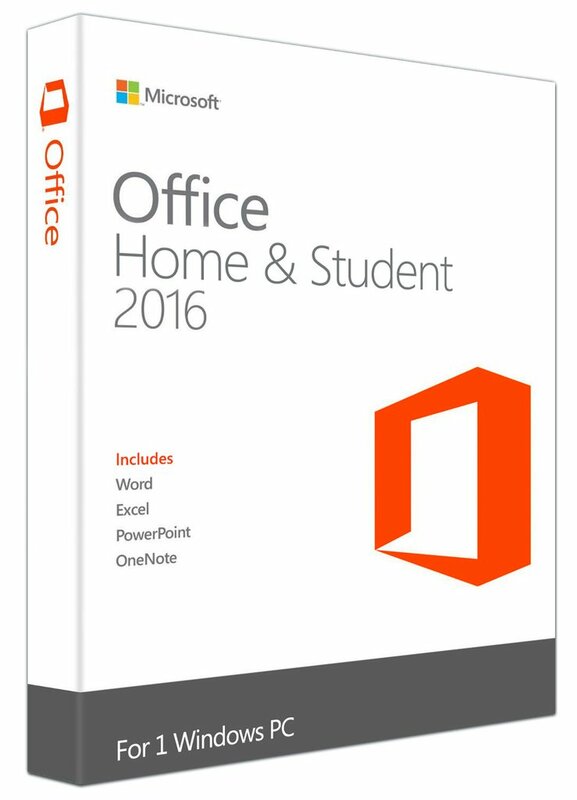 Office Home & Student 2016 is designed to help you create and organize faster with time saving features and a clean, modern look. Includes 2016 versions of Word, Excel, Powerpoint, and OneNote. Licensed for Permanent Lifetime use on 1PC. This is not a subscription. No monthly or annual recurring fees. Office on one PC for household use. An improved user interface optimized for touch, pen, and keyboard. Why buy from Digital Software Planet? Great stuff, it is done within an hour. Will recommend this source to all my friend. Efficient service . Great job. Awesome chat support and lighting speed response!!! Definitely will come back to buy again!! Needed office for a brand new laptop and wasn’t willing to pay an arm and a leg for retail prices. Did a google search and found this site, saw the great reviews and gave it a go. Glad I made that decision. Installation and activation was so simple. Many thanks. Recently bought 4 copies of Office 2016 Home student from DSP and all activated like a breeze no issues with installation or activation on any machine. Will be back to buy again in the future. After receiving my software code & instructions in just minutes after purchase I was up & running with the program loaded in no time. Instructions were very simple & easy to follow. Now have genuine Microsoft office at a bargain price Thanks guys! “Many thanks to Roger and the Digital Software Planet team for helping to install my MS Office 2016 software. Had no clue what I was doing and my system was screwed but all credit to you guys you resolved my issues and now my systems runs like new with MS office fully functional… will surely be back again to purchase in the future.. Received my software license within 30 minutes & downloaded directly from Microsoft website. No issues with install & activation & I’ve saved almost $100 on retail price. Thanks so much Digital Software Planet! Thanks for an alternative to 365. This product was easy to install and activate. Really pleased. Will definitely buy again if need be in the future.